Thumper and I decided to see America, only this time by car on a two-lane highway. 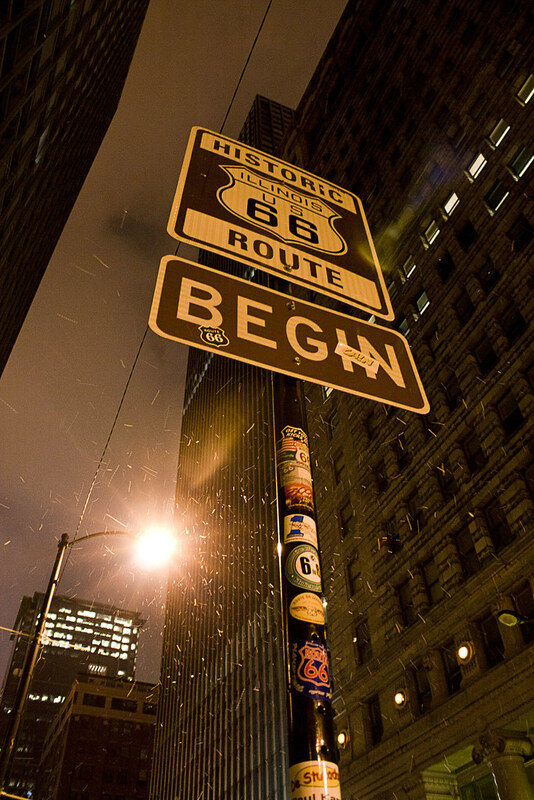 We're heading west on what remains of historic Route 66. For the next month, our "white-blazes" will be tacky Americana, roadside attractions, the southwestern national parks, and the most scenic roads we can find. We started in Chicago and our destination is Santa Monica, California, but the journey is the thing. After five or six thousand miles, I imagine we'll have some good stories to tell.